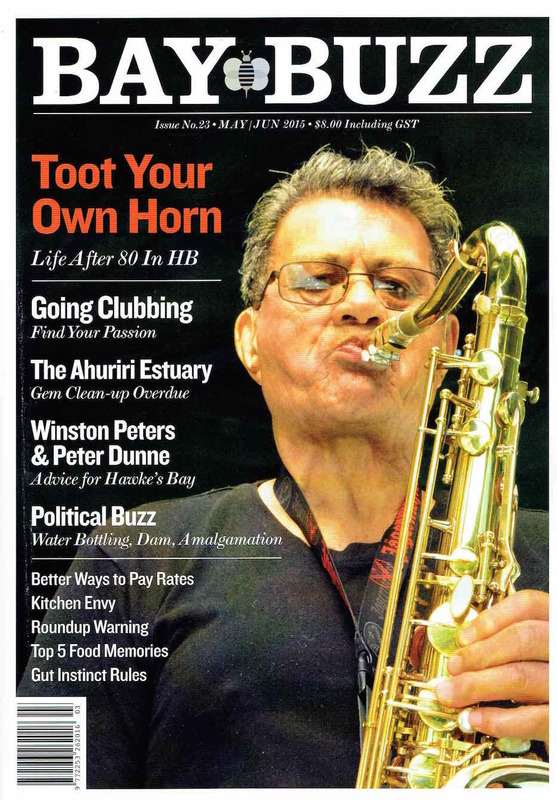 The May – June 2015 issue of Bay Buzz did an article on a few local Hawke’s Bay clubs and groups. 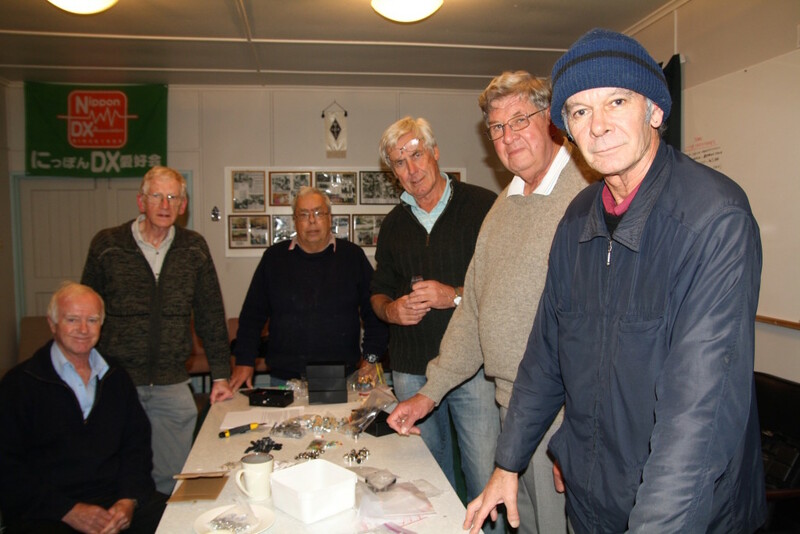 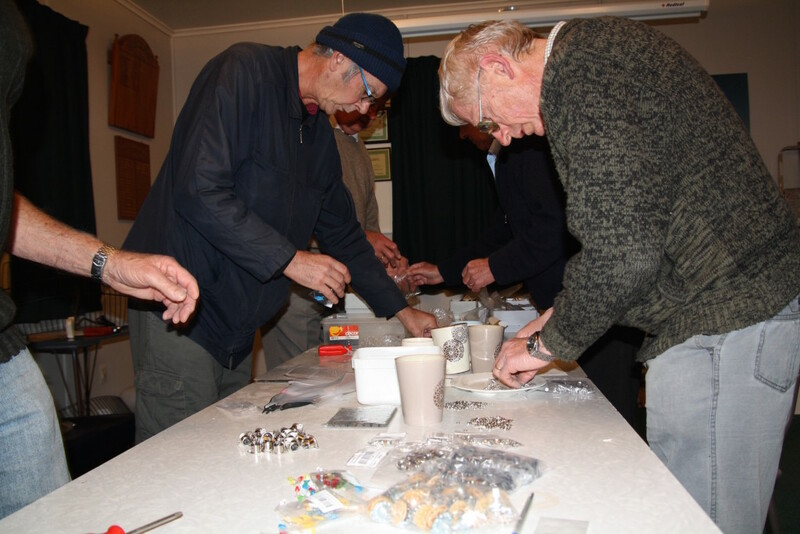 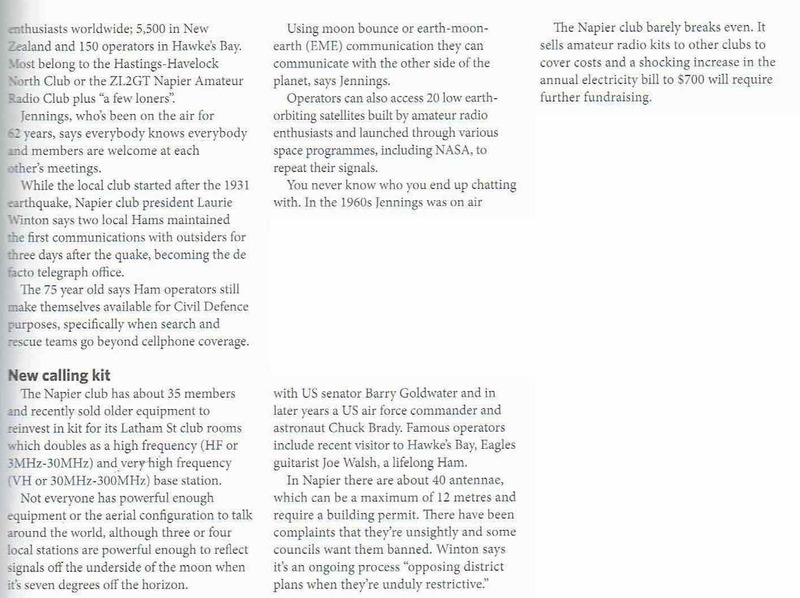 The Napier Amateur Radio Club was one of the 5 clubs featured. 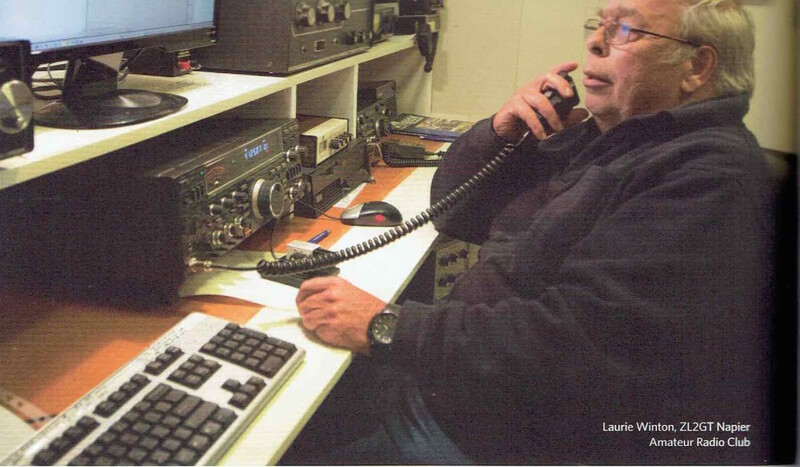 Laurie ZL2TC and Lee ZL2AL were interviewed and the you can see the writeup below. 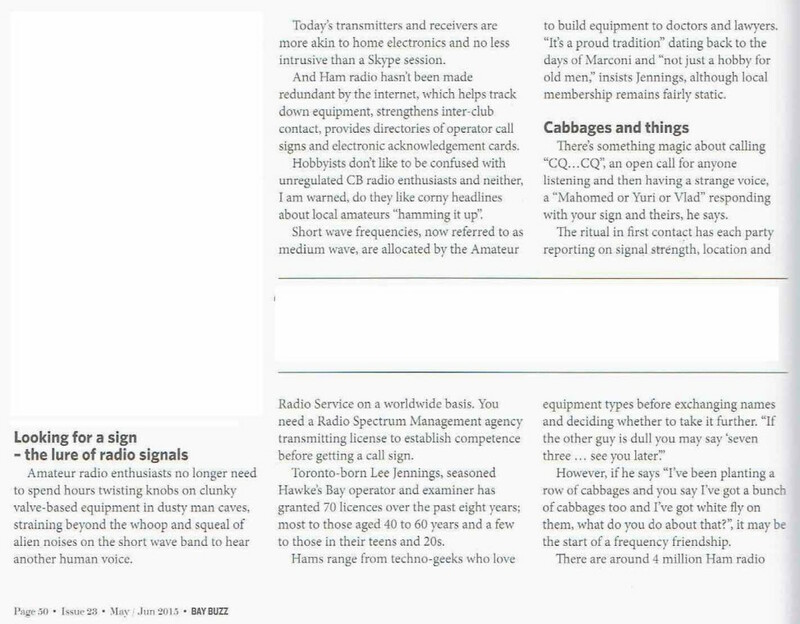 Great publicity for ham radio!